Drumstick Sambar has become so stereotype that it has become the only way to have Drumstick. 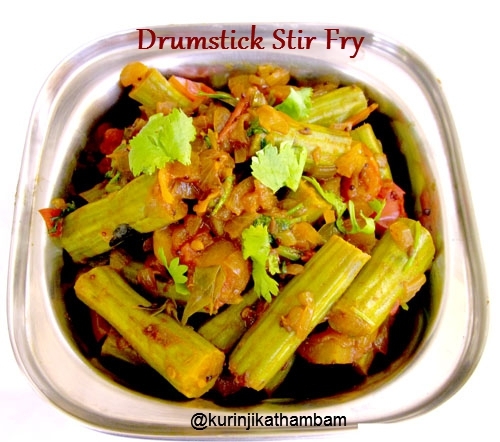 A good alternative recipe for Drumstick is Spicy Drumstick Fry. It will be a good sidedish for Sambar Rice recipes and also Curd Rice. 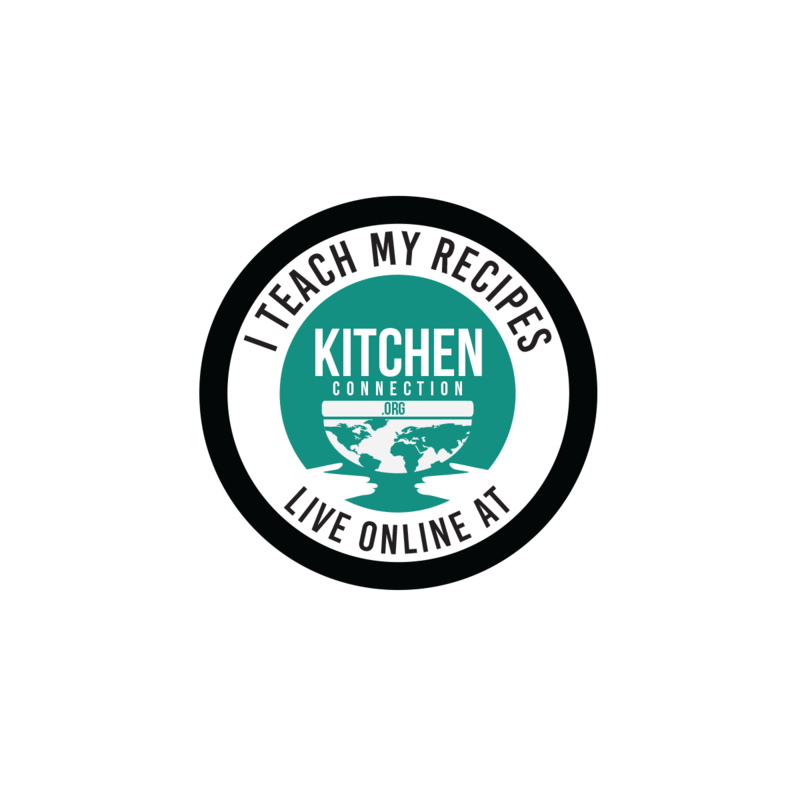 Click here to view more stir fry recipes. Click here for homemade sambar powder recipe. 1. Wash and cut the head and tail of the drumstick. Then chop them into 1 inch pieces. Keep it aside. 2. Heat the oil in a pan, add mustard seeds and wait for popping. 3. Add curry leaves and fry for few seconds. 4. Add finely chopped onion. Sauté till they become translucent. 5. 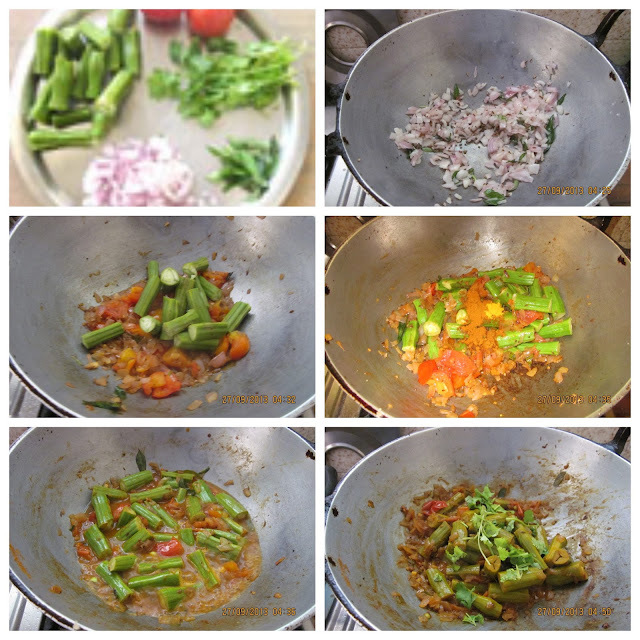 Add finely chopped tomatoes and fry till they become mushy. 6. Now add the sambar powder, turmeric powder and salt. Mix them well. 7. Then add chopped drumstick pieces (from 1) and ½ cup of water. Mix them well. 8. Close the lid of the pan and cook it in a medium flame. Stir them occasionally. 9. Cook till the drumstick pieces become tender and the mixture becomes thick. 10. Finally add chopped coriander leaves and mix them well. Yummy and delicious drumstick stir fry is ready to serve.